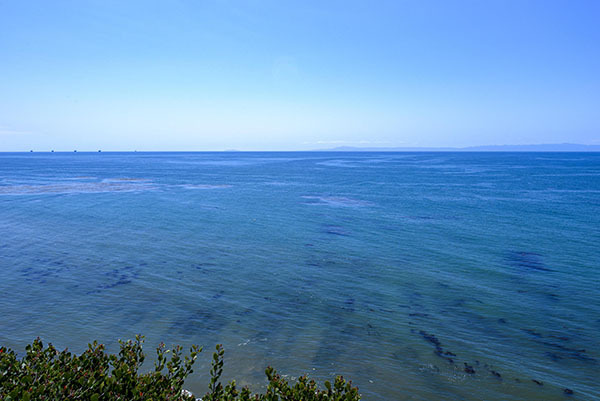 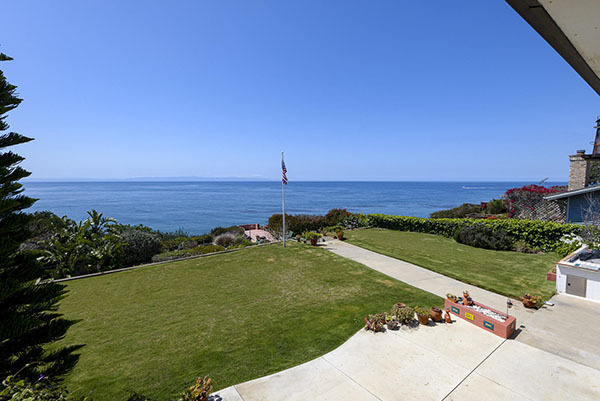 1611 Shoreline Drive has closed escrow for $3,870,000. 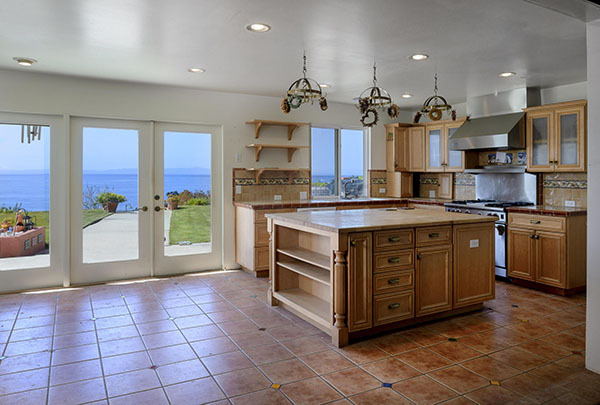 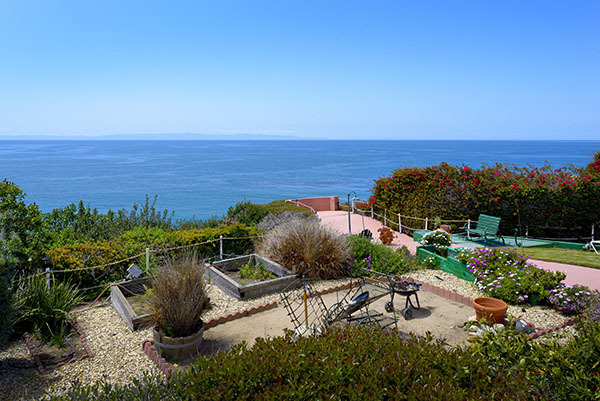 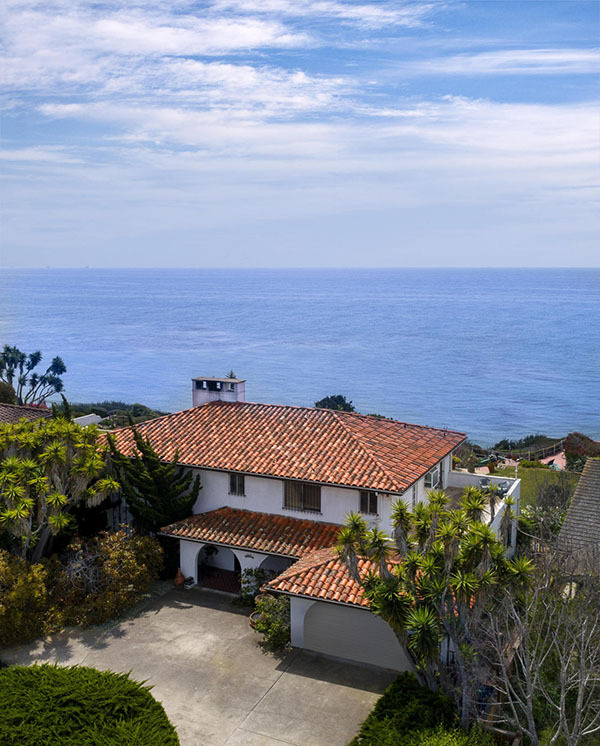 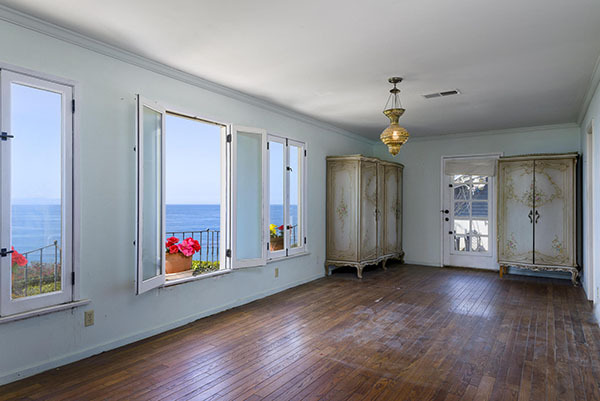 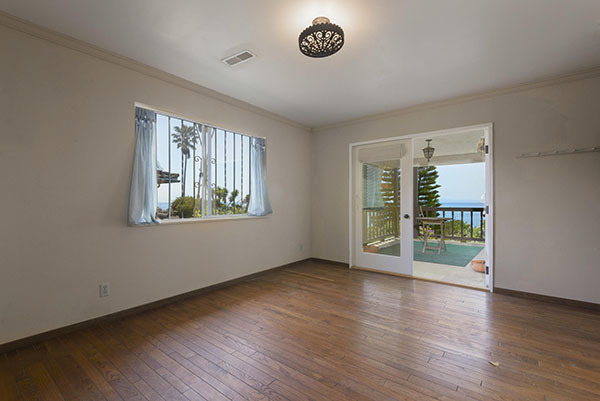 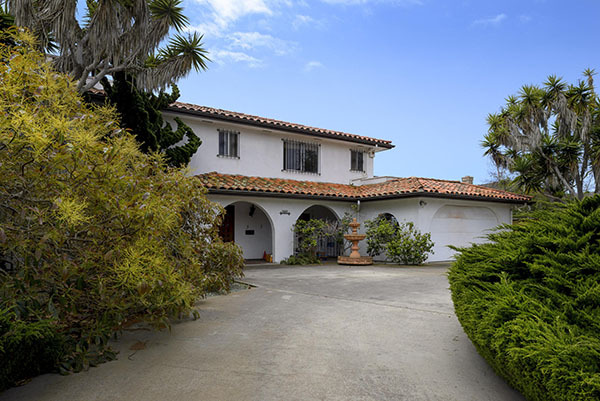 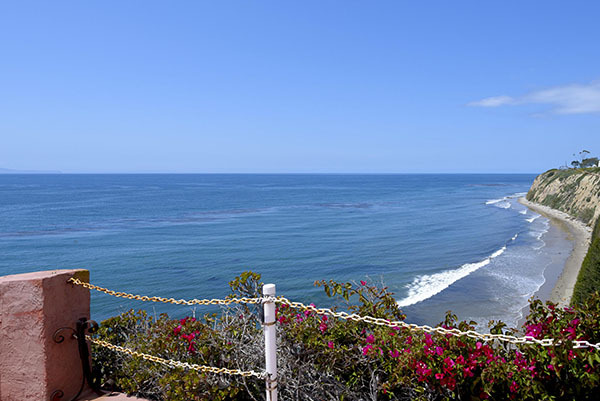 1611 Shoreline Drive is a 4 bedroom/3.5 bath Mediterranean style home built in 1974 on a 0.49 acre oceanfront parcel with 97′ of ocean frontage. 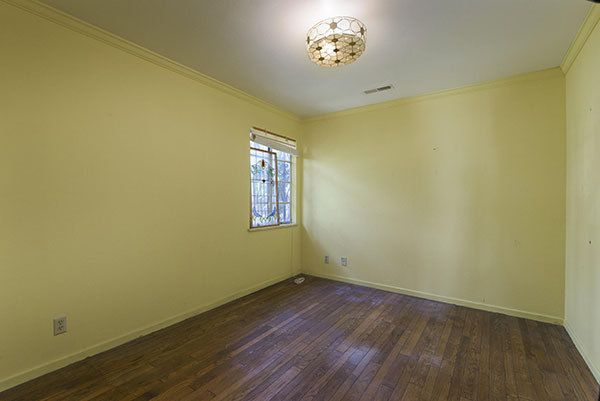 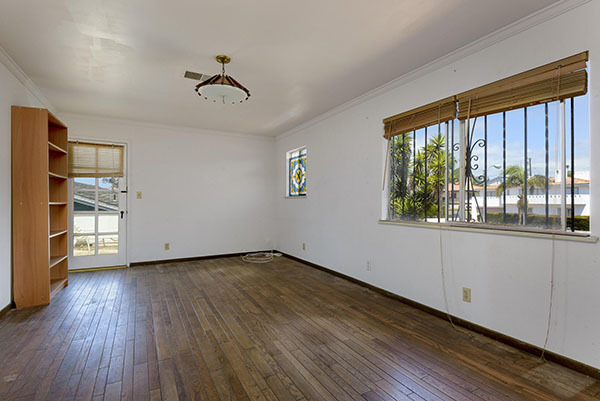 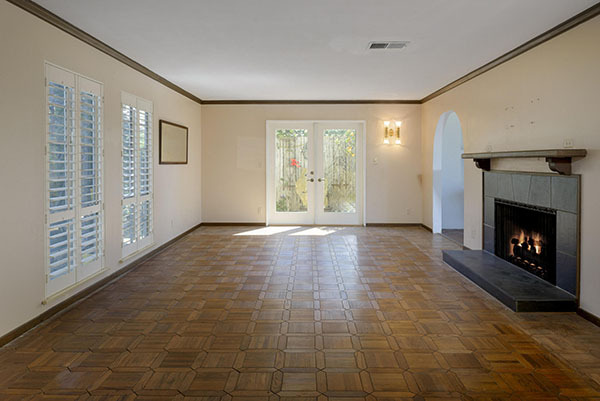 The 2,965 sq.ft. 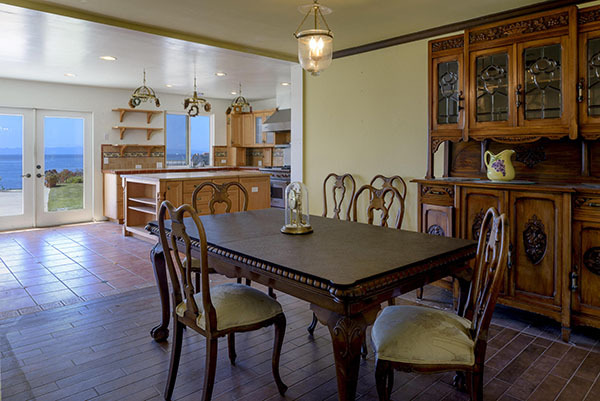 2 story home features a spacious kitchen with large island, formal dining room and a connected living room and family room. 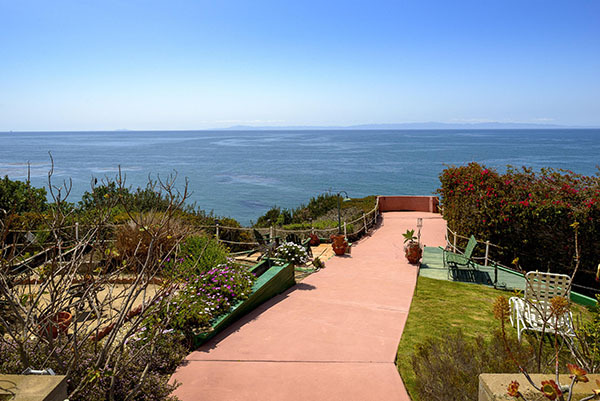 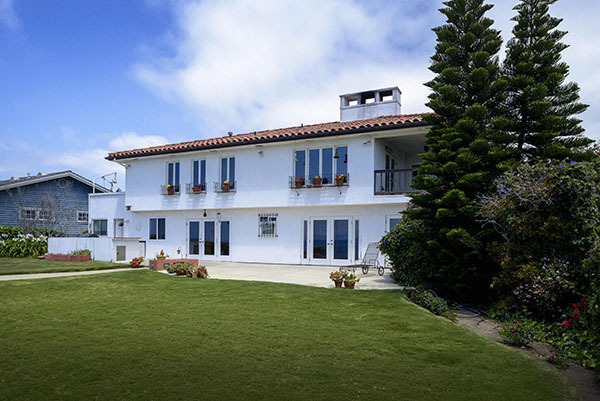 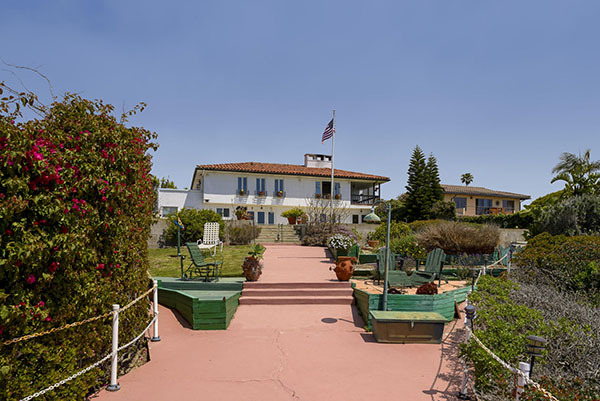 1611 Shoreline Drive came on the market in May 2018 asking $3,950,000 and went into escrow 2 weeks later, closing in June for $3,870,000. 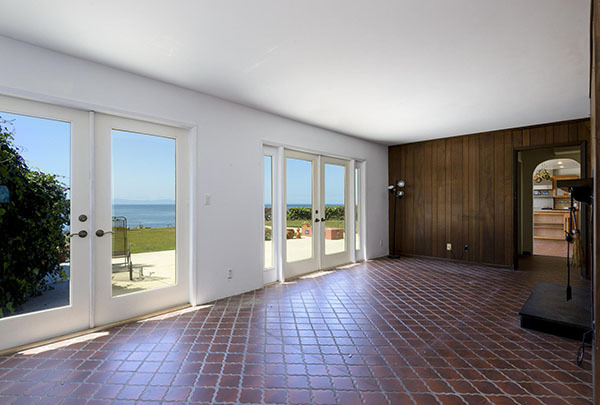 1611 Shoreline Drive last sold December 2002 for $2,100,000.